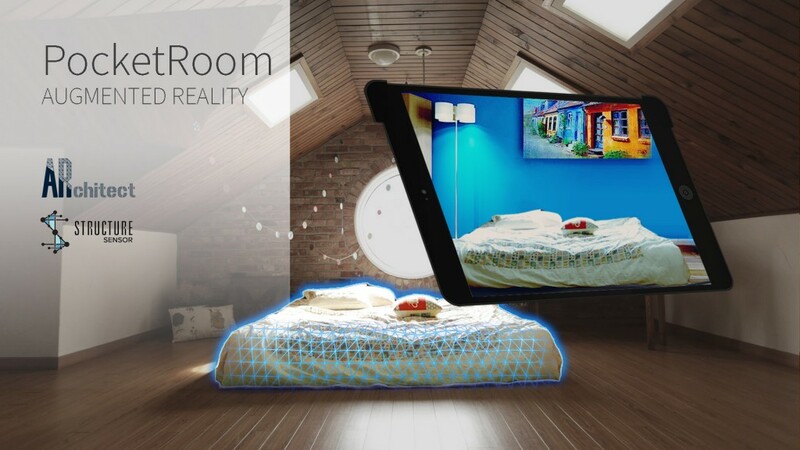 Team ARchitect is developing an augmented reality application which is targeted towards solving real world problems. We will be developing our application for iOS using the Structure Sensor by Occipital. Leveraging the benefit of 3D scanning for volumetric reconstruction, real world occlusion and unbounded positional tracking, we aim to build a product that can be used in everyday life. The final deliverable will be a distributable app that anyone can download from Apple’s app store.